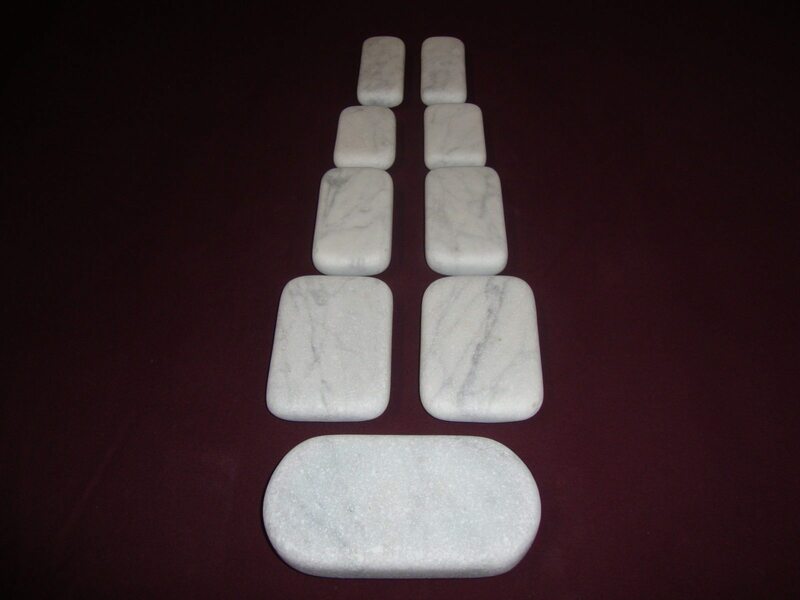 We at PGH Marble Stones are here to revolutionize the way massage stone therapy is done today. 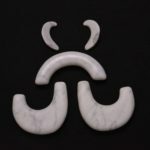 We design and fabricate some of the most unique and efficient all natural therapeutic hot and cold massage stones on the market today. At PGH Marble Stones our new advanced machines and techniques combine to produce these hand made stones at an impressive rate and reasonable cost. We would like to make getting these stones into your hands as easy as possible for everyone. You are able to buy already put together sets. You can also design your own set for mass production. We are a locally owned company based in Pittsburgh, Pennsylvania. Through this an more we can meet all the needs of massage therapist and medical practitioners today. For most massage supply stores the hot and cold stones are an afterthought. Here at PGH Marble Stones we specialize in stone therapy. We produce the highest quality stones the business. Our stones are being used by Doctors, Chiropractors and Massage Therapist. You can do cold stone placement therapy in the home or in the office. Try our stones and see the difference. We are currently fabricating the new patent pending 3dimensional therapeutic all natural cold stones. These stones are soon to be the hottest cold therapy products on the market today.These stones fit right on to your body to help the cold transfer in the most efficient way possible. These sets are specially designed to help with aliments like migraines, carpal tunnel and more. We are also set up to let you be the designer of your own stone! 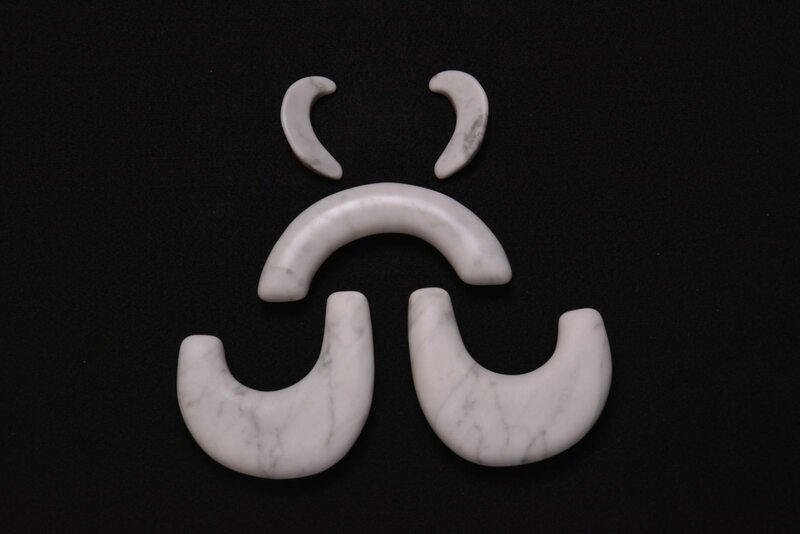 Just select the, design your own stone, category and you will be directed threw the process to have your specific size and dimension stone fabricated for you. We can also produce large quantities of this new stone for you. We would like to thank you for your interest in PGH Marble Stones and hope to be able to meet and exceed all your needs.